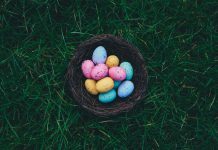 The weekend always brings an array of activities and events, and this time of year they are all centered on this festive season. 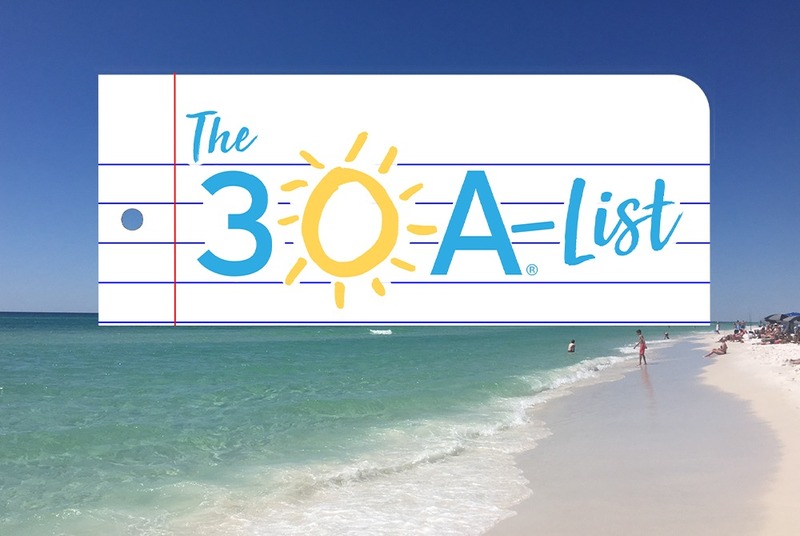 Check out the 30A-List of fun things to do this weekend! 1. 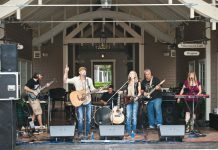 Logan Lane Holiday Block Party & Fundraiser: Thursday, Dec 6th, 4-7 p.m. 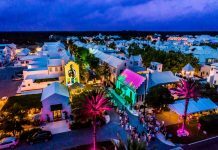 Enjoy a festive shopping walkabout down Logan Lane featuring treats and Christmas cheer with a crafts market, silent art auction, carolers from Emerald Coast Theatre Company, s’mores around the fire, and more. A portion of proceeds will benefit the newly created VIE Foundation to aid relief efforts for victims of Hurricane Michael through The Sonder Project. 2. 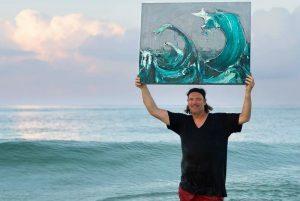 Rising Tides Art Show Benefit: Friday, Dec 7th, 5 – 9 p.m.
An unprecedented gathering of 30A artists, photographers present Rising Tides, an art show benefit at Monet Monet in Grayton Beach. All sales will help support the artists affected by Hurricane Michael. Admission to the event is FREE. For more info, click HERE. 3. 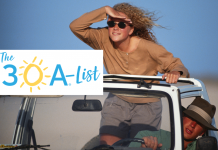 Breakfast with a Ranger: Saturday, Dec 8th, 9 a.m.
For some outdoorsy fun, check out Breakfast with a Ranger – enjoy a delicious breakfast at the Clubhouse cooked for you and your family courtesy of the Friends of Topsail Hill Preserve State Park. Suggested donation of $5/adult and $3/child for the breakfast. Regular park admission applies and is not included in the donation for breakfast. 4. Santa Saturday: Saturday, Dec 8th, 12 pm – 3 p.m.
Get ready for the second annual Santa Days at Pecan Jacks. Saturday December 8th, 15th and 22nd from Noon – 3 p.m. Stop by and visit with Santa, take pictures, sample ice cream and candies! Fun for the entire family! 5. Christmas with the Celts: Saturday, Dec 8th, 6 p.m.
Join in the festive spirit and enjoy traditional Christmas music by Marcille Wallis and Friends with Celtic instrumentation, as well as some traditional Irish and Scottish songs. Admission is FREE but a donation is suggested. 6. 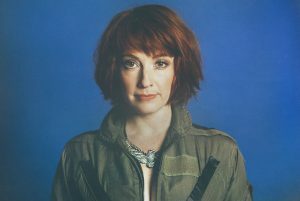 LIVE at The REP With Leigh Nash: Saturday, Dec 8th, 7:30 p.m.
Country music sensation Leigh Nash (of the band Sixpence None The Richer) is performing LIVE at The REP! 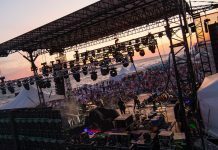 Doors open at 7 p.m. and show begins at 7:30 p.m. Tickets are priced at $25. 7. Ugly Sweater Party: Saturday, Dec 8th, 9 p.m.
Back for its ninth year, the Ugly Sweater Party at Louis Louis benefits Toys for Tots, so be sure to come out and show off your ugliest sweater or Christmas attire. Don’t forget to bring a new, unwrapped toy. 8. 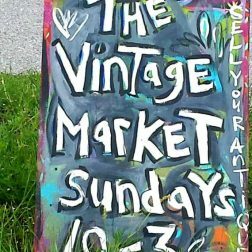 The Vintage Market: Sunday, Dec 9th, 10 a.m. – 3 p.m.
Shop for organic produce, antiques and collectibles from a variety of vendors while enjoying live music. Fun for the entire family, held 10 a.m. – 3 p.m. every Sunday! 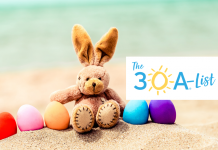 For a FULL listing of events this weekend and every other day, check out the 30A Events Calendar.